It's Mother's Day today, a day to celebrate the most precious person in our life, the person who gave us a life! Our Mom's are our best friend, teacher and I won't even get started with the list, so it only seems fair that we celebrate their presence in our lives even if that is once a year (full blown!). Dineout, a service that helps you reserve/book a table at any restaurant without any effort! Since I am in Bangalore and Mom in Kolkata, so, I asked her to choose a restaurant she would have liked to go to. So with the help of the Dineout app, I seamlessly made a reservation for dinner! Every time you make a reservation via Dineout, they send you a message and email confirming your reservations and also give you a call! So convenient!! 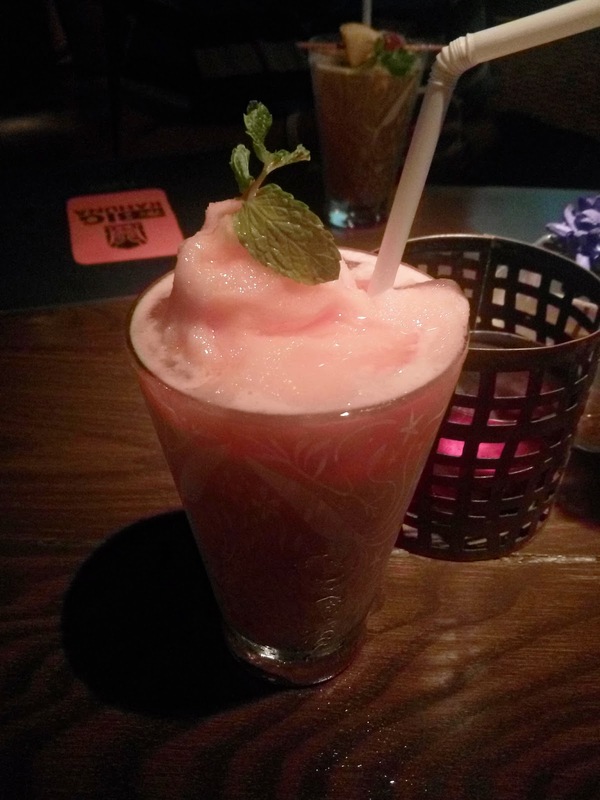 We went to a theme restaurant, with a Caribbean / tiki theme. The food was also of the same type! :D The name of the place is The Big Kahuna! We ordered a TBK Tiki platter and we loved everything in the platter. 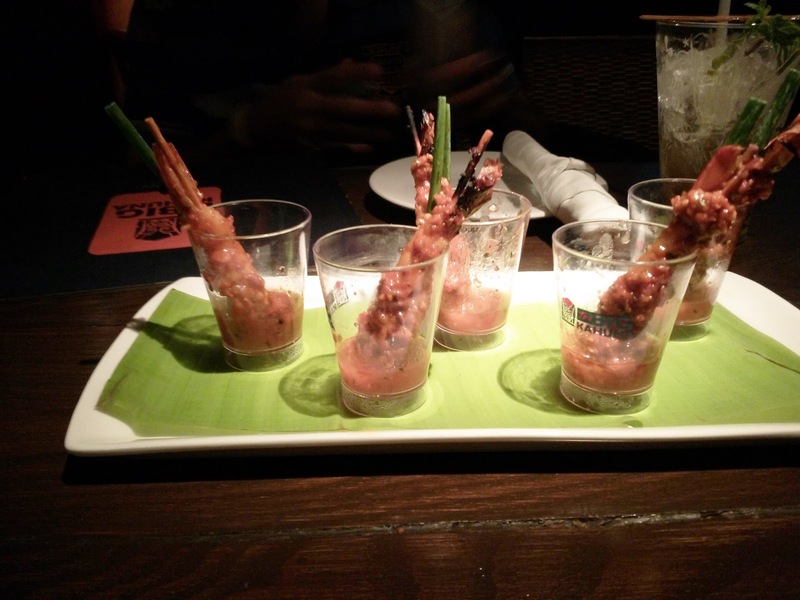 Next up we ordered Bloody Mary Prawns, a spicy preparation with tomato and served in shot glasses. 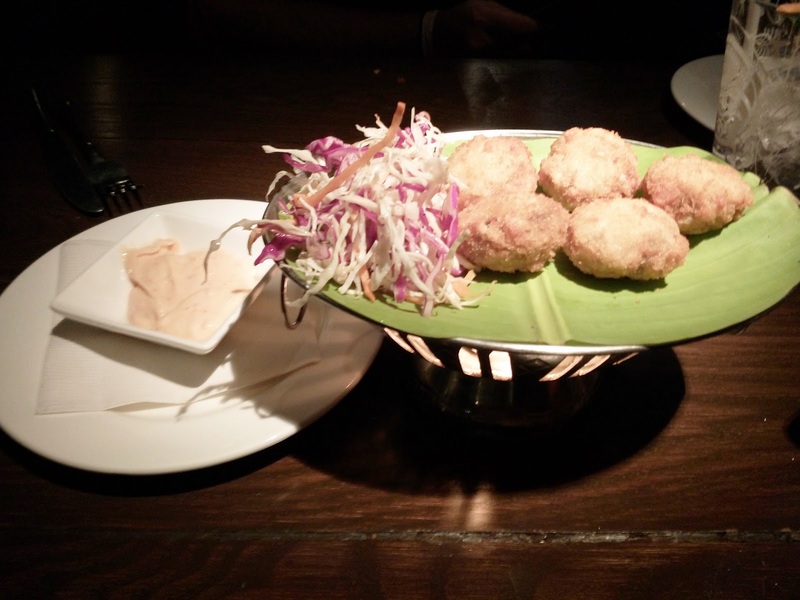 This is something every prawn lover must try! 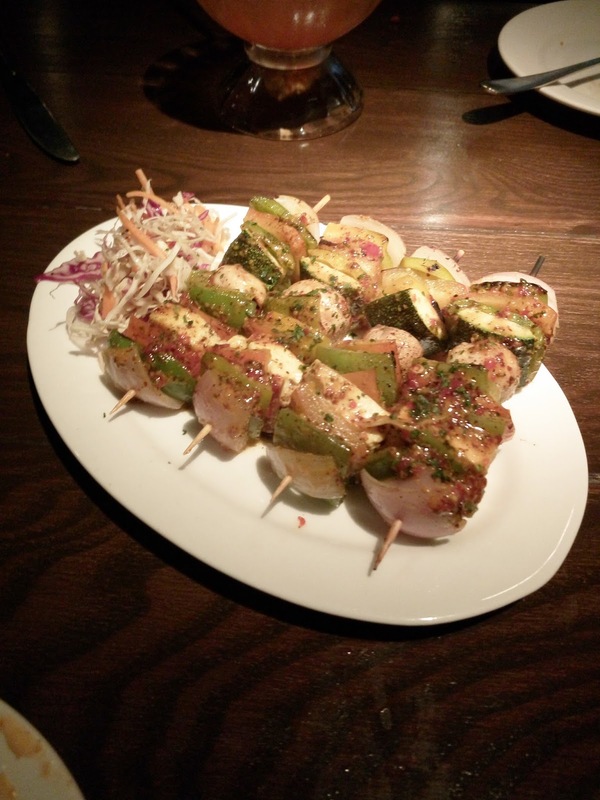 We tried two vegetarian starters as well, Mushroom Cheese balls, which was an absolute delight and Grilled vegetable skewers , which had a lot of zucchini , not something we like. Next up we ordered our main course , Caribbean Jerk Chicken and Grilled basa and with sauteed vegetables and mashes potato as the sides. I loved the Grilled basa , Delicate and perfectly grilled! Since we went to The Big Kahuna through our reservation made via The Dineout app, we were served complimentary Mock-tails! 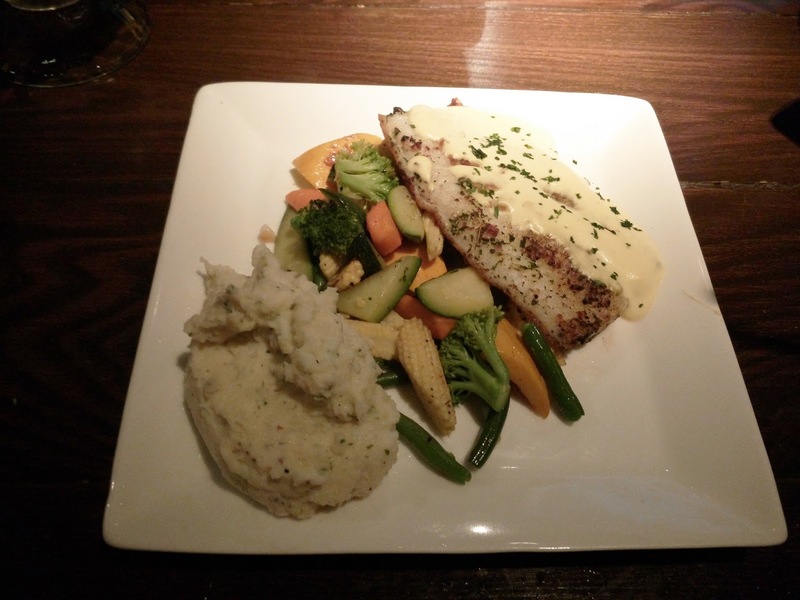 All in all , The whole experience of celebrating mother’s day with the help of the Dineout app was nothing less than a smooth experience of making a dinner reservation at a wonderful place and enjoying the food and service there! Plus,I paid using the dineout app and guess what!? 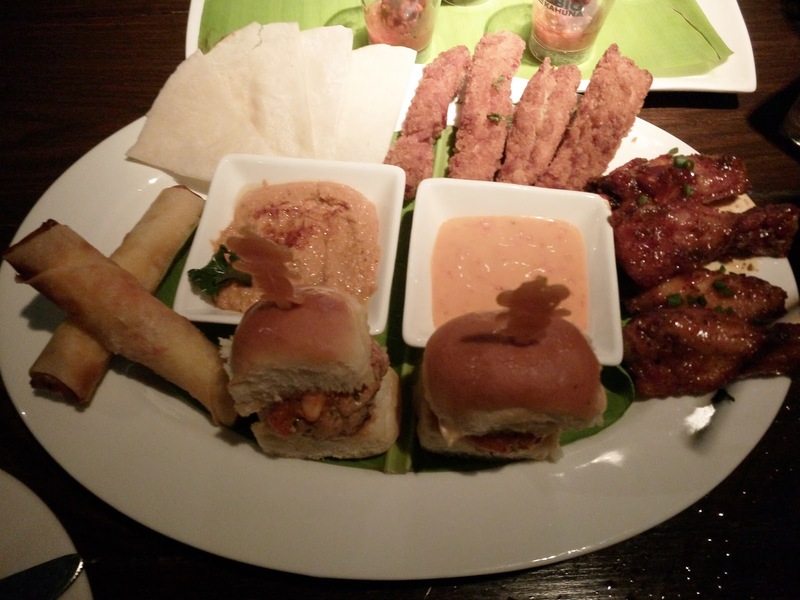 , I received a cashback worth 500 INR for using the dineout wallet! You can get it too! Make a reservation today using the dineout app or from their website at dineout.co.in and take your Mom out to a place of her choice! It is a day to celebrate her choices after all and get to #KnowYourMom a little bit more! Happy Mother's Day to all the lovey Moms out there !